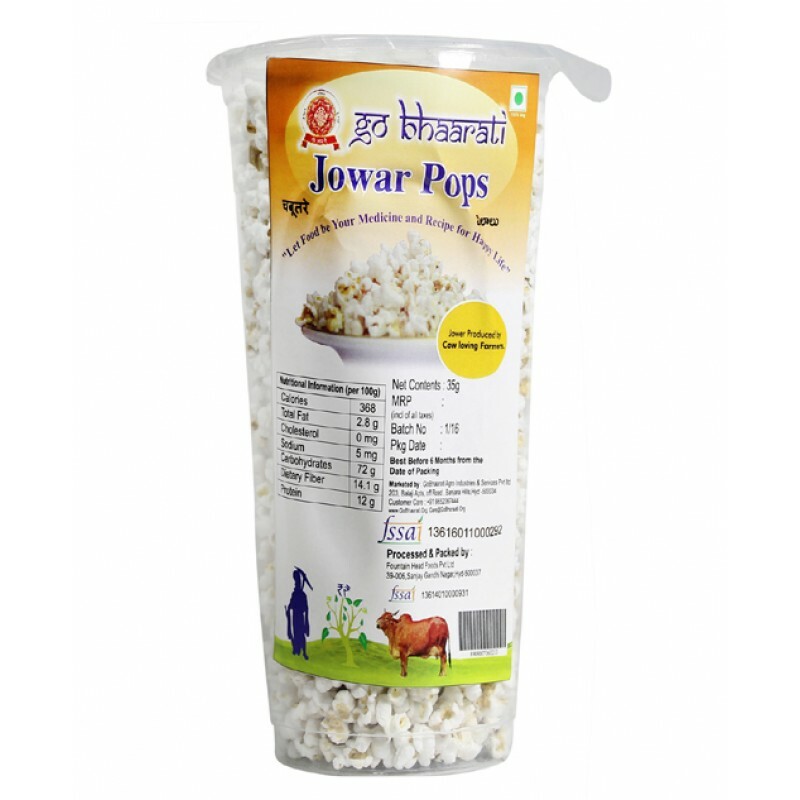 There are few like us among manufacturers, exporters and suppliers from Telangana offering one of the optimal quality Sorghum Pops at best of market rates. 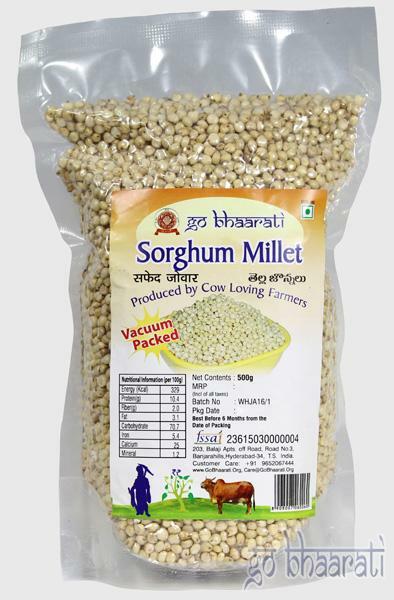 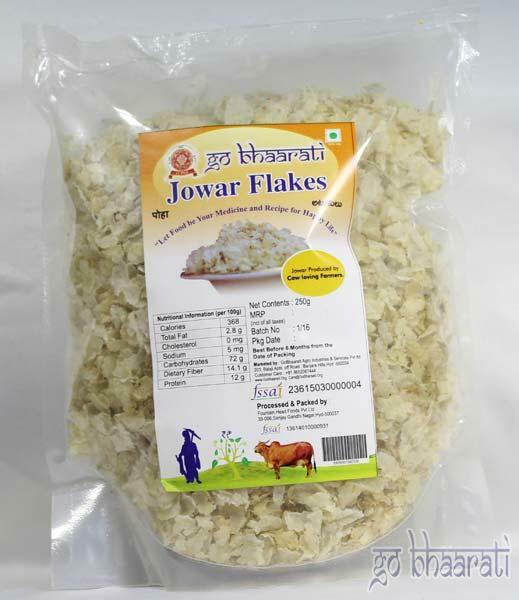 We use the safest form of fertilizers and our lands are fertile enough to grow the exceptionally good product. 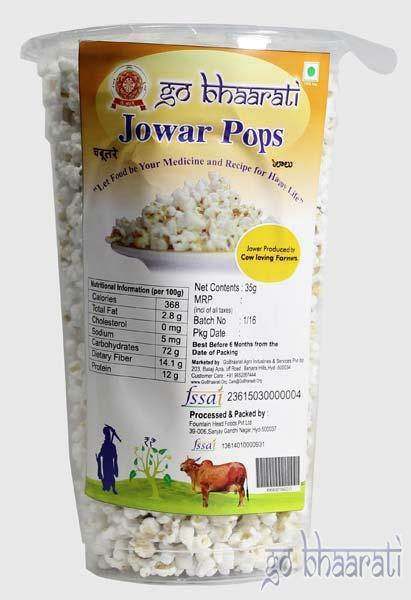 Be it taste, health benefits, pricing or any other product properties, we always stand out among the rest in the market.